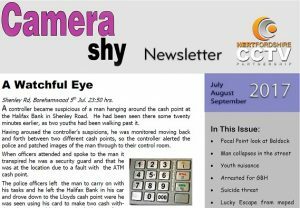 The new Camera Shy Magazine for October to December in 2018. 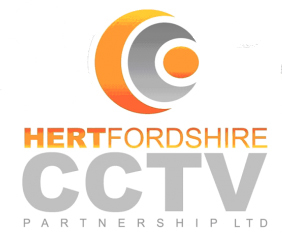 There are some interesting stories in there on how the CCTV Control Room has performed during the later Year months. 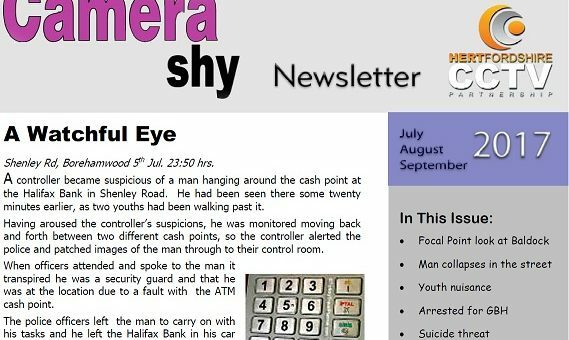 The new Camera Shy Magazine for April to June in 2017. 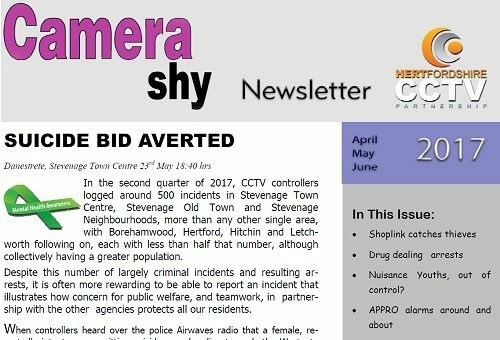 There are some interesting stories in there on how the CCTV Control Room has performed during the Mid Year months. 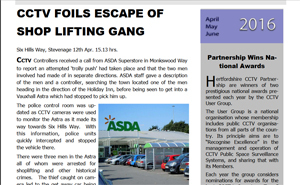 Including performance in cutting down shoplifting and drug crime. 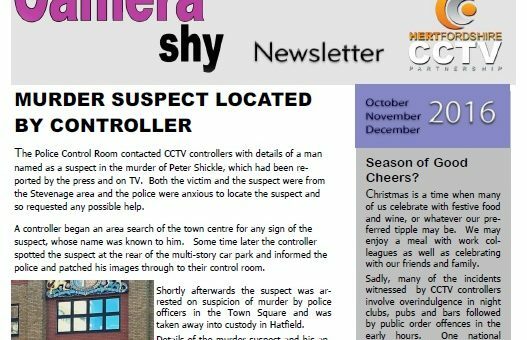 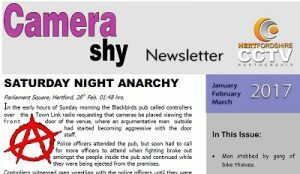 With a new year comes a new Camera Shy Magazine for January to March in 2017. some interesting stories in here on how the CCTV Control Room has performed during the winter months. 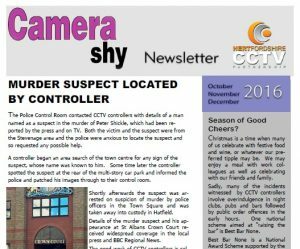 Camera Shy for October to December 2016 is here and available on the newsletter page. 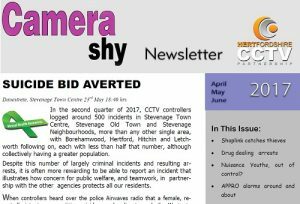 This one has a good read about how the Stevenage CCTV controllers help locate a murder suspect.